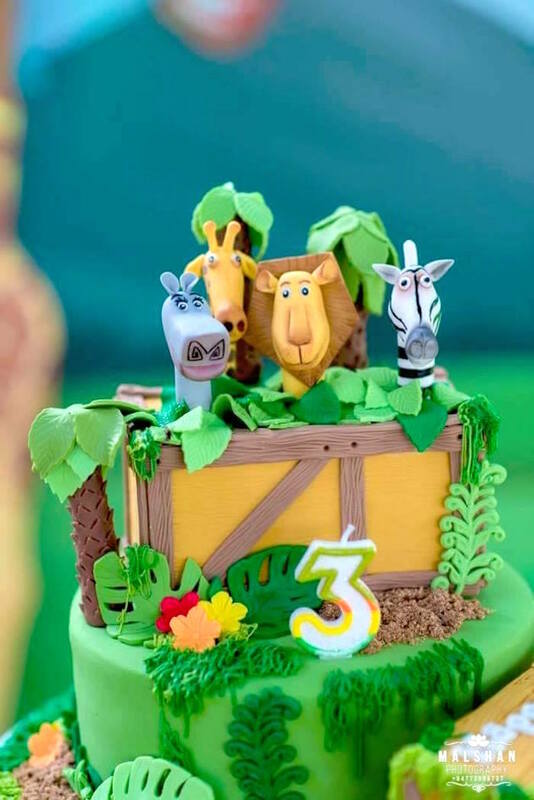 Ready for a bash with Alex and Marty?! 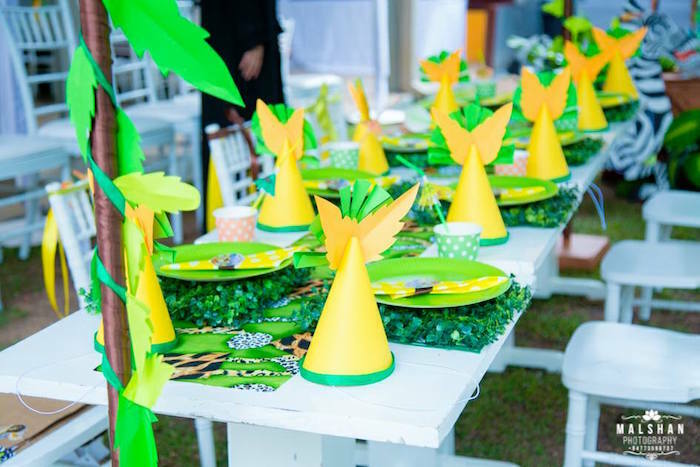 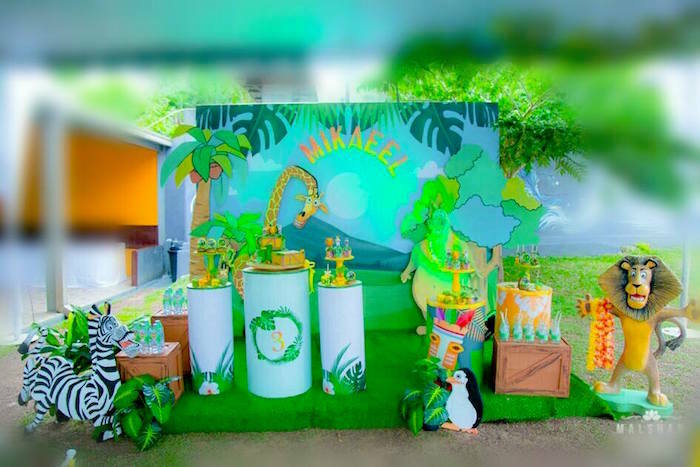 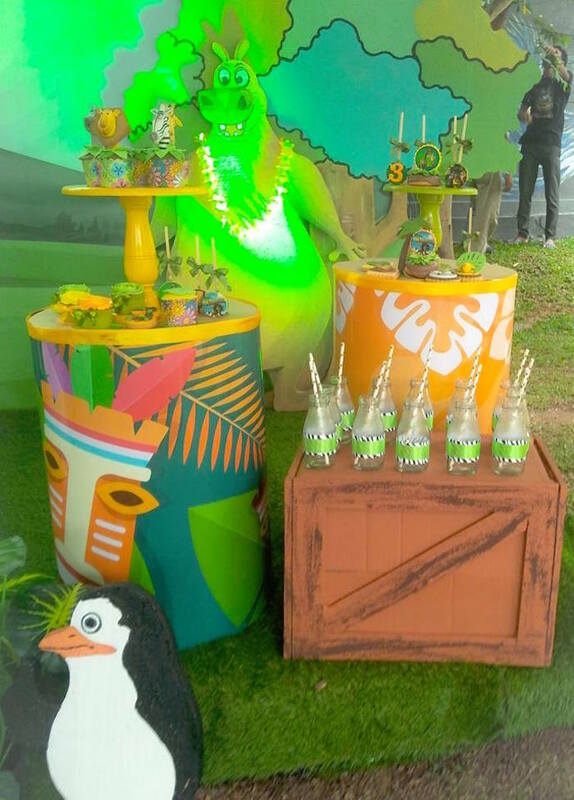 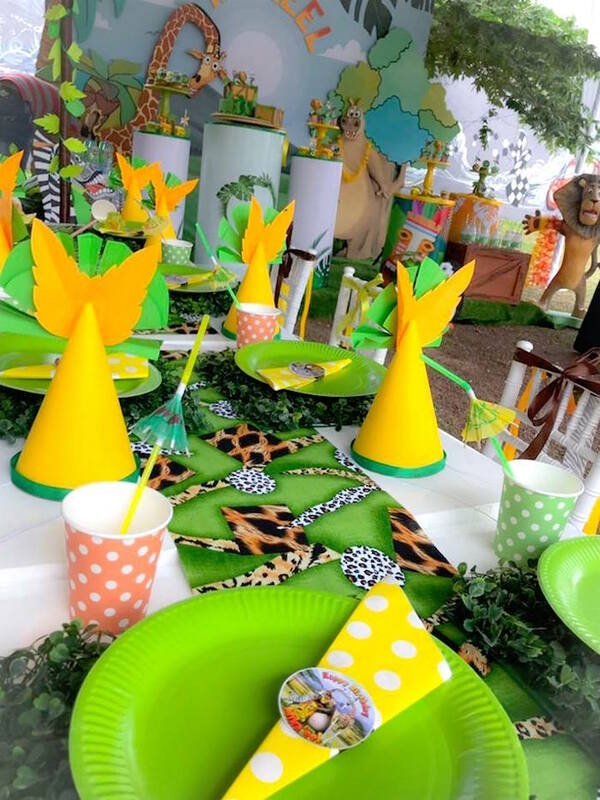 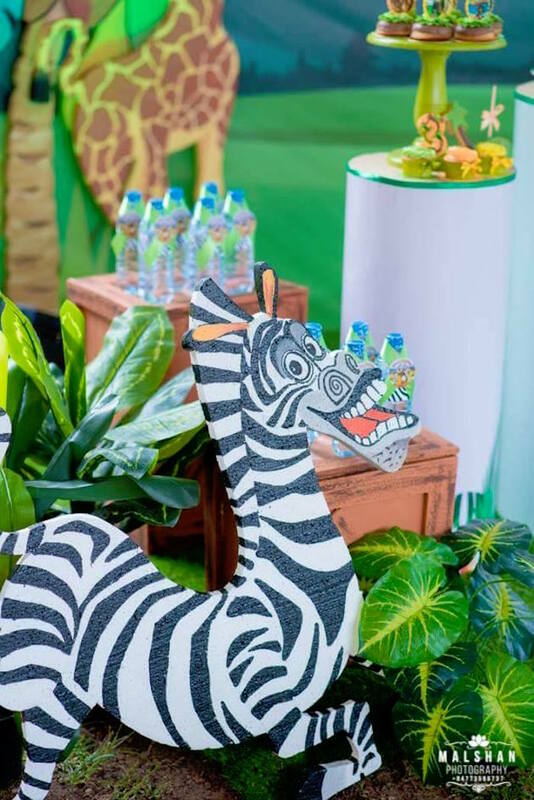 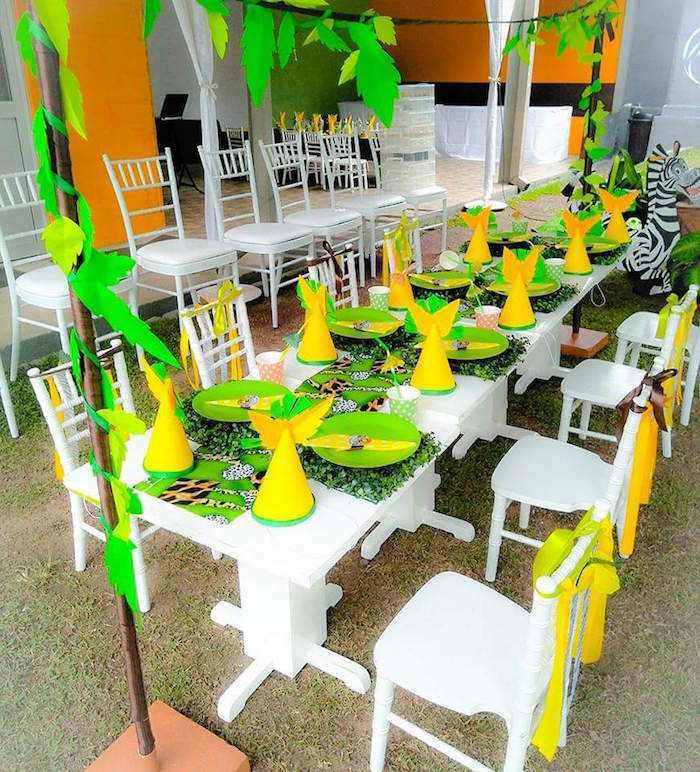 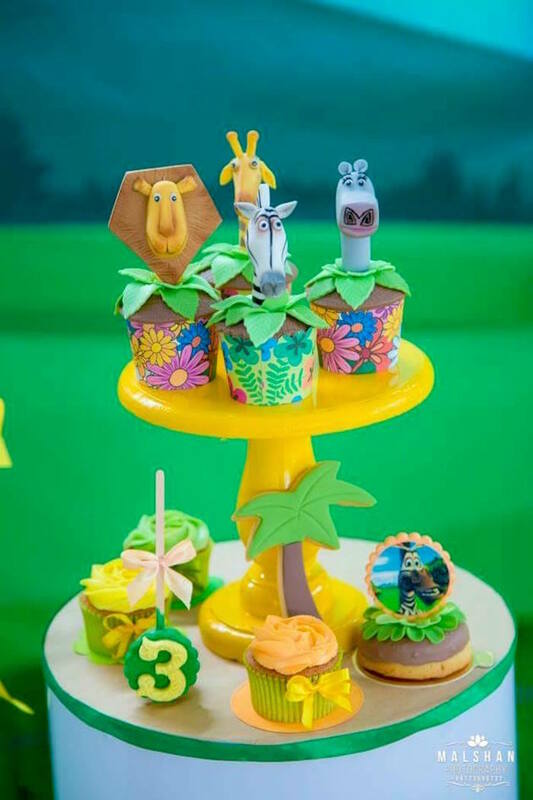 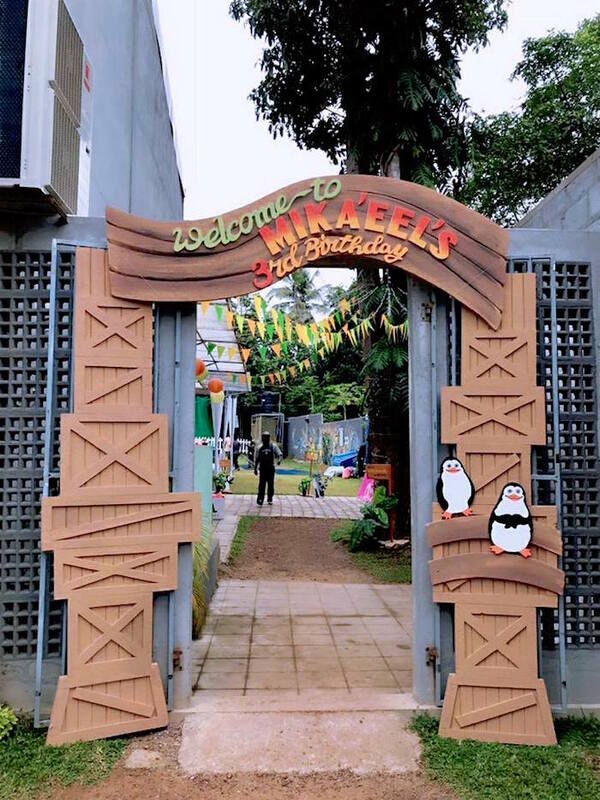 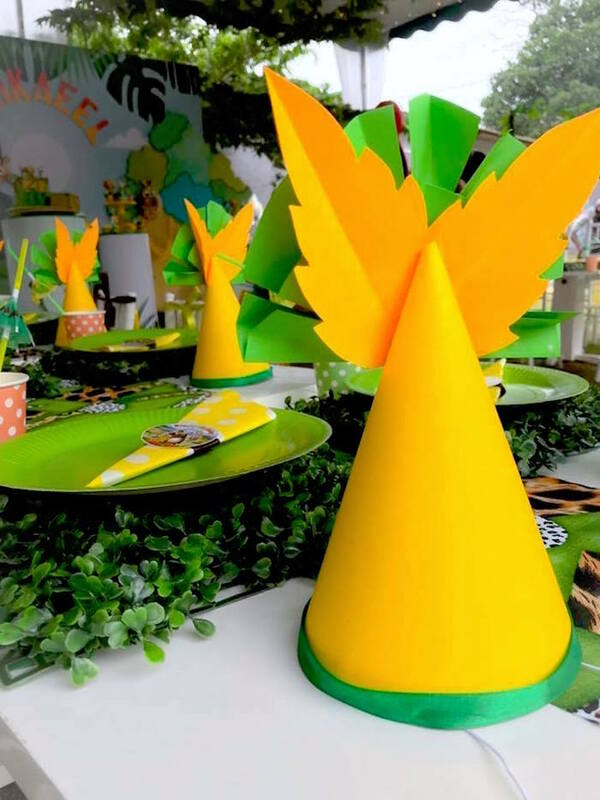 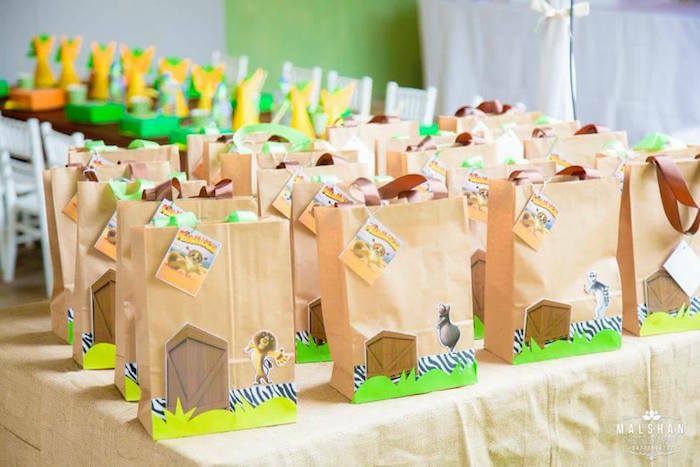 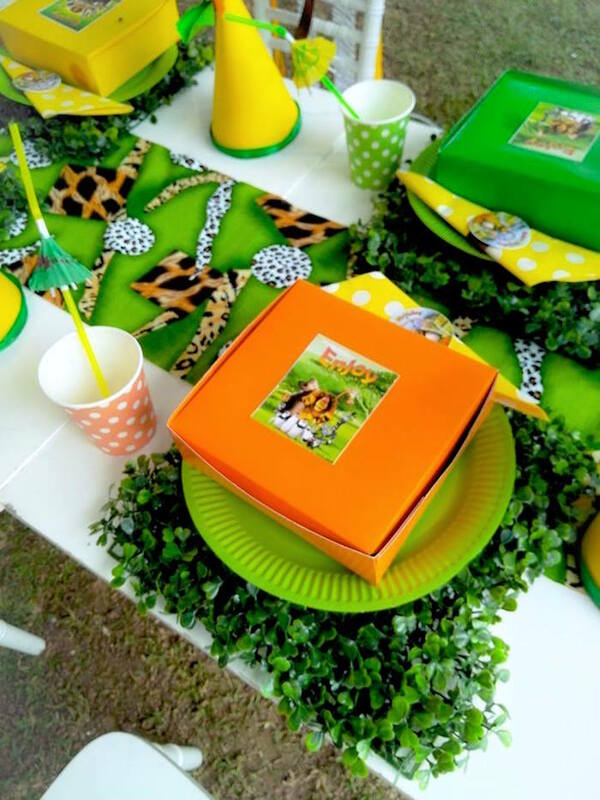 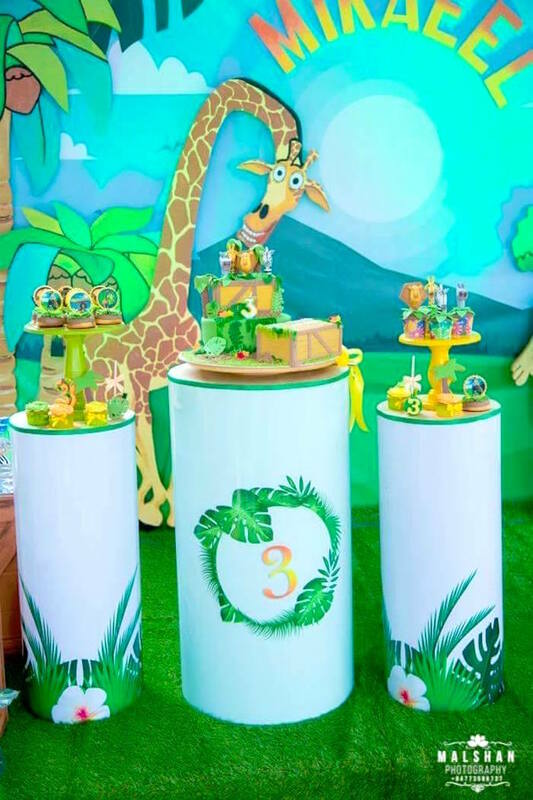 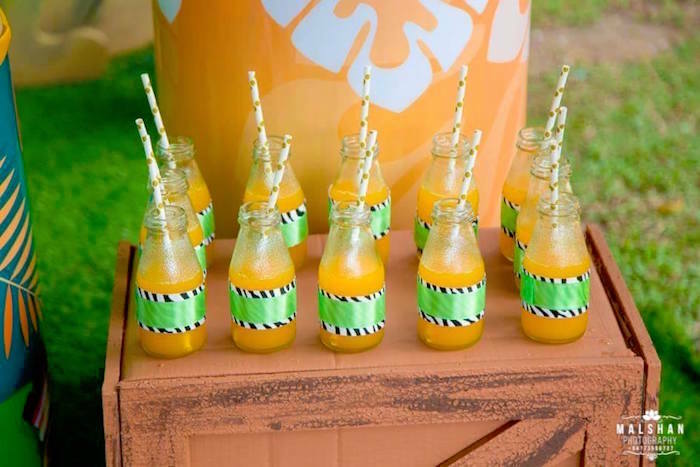 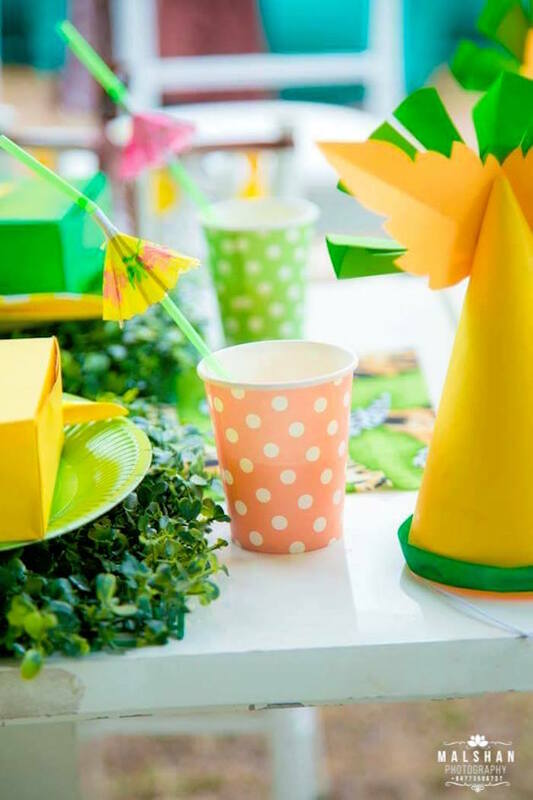 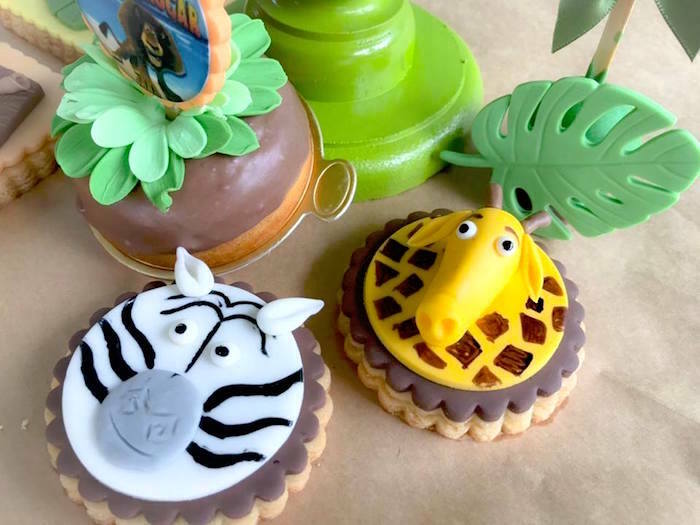 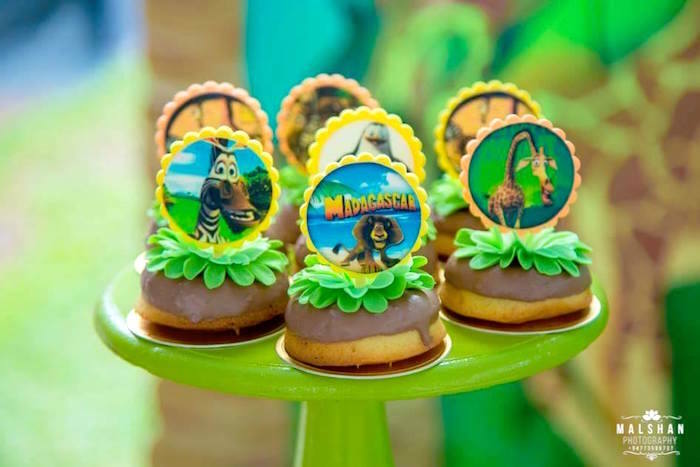 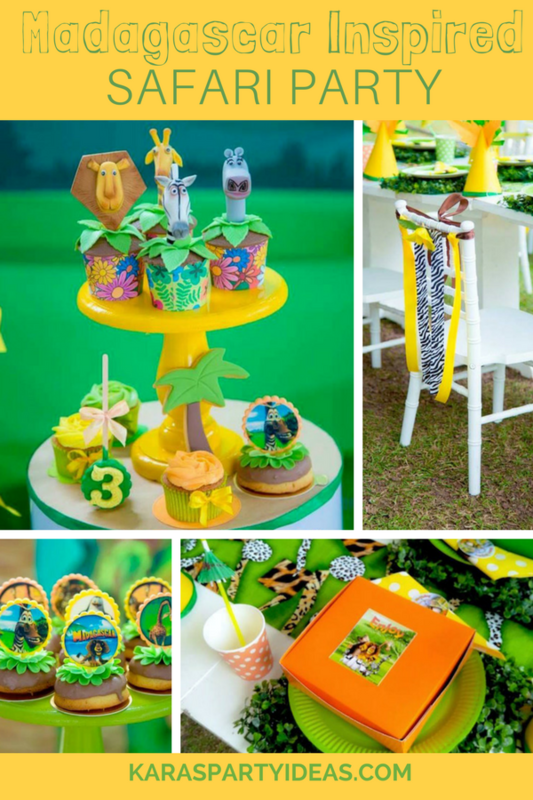 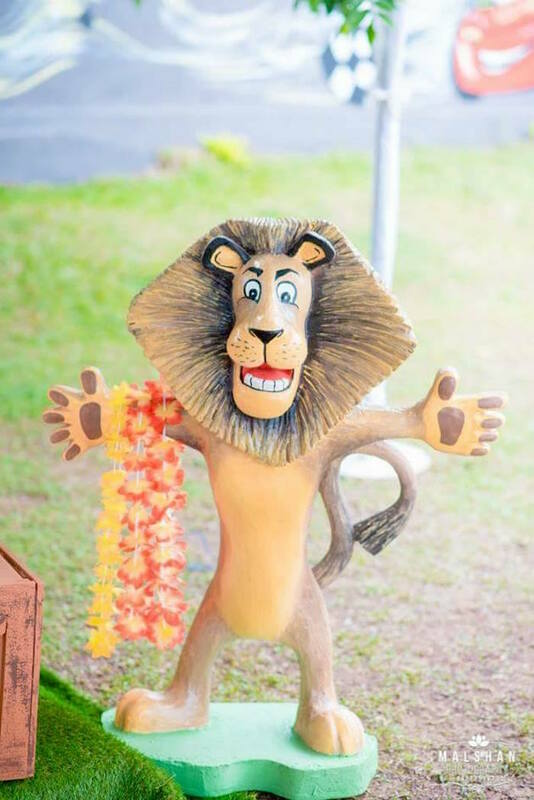 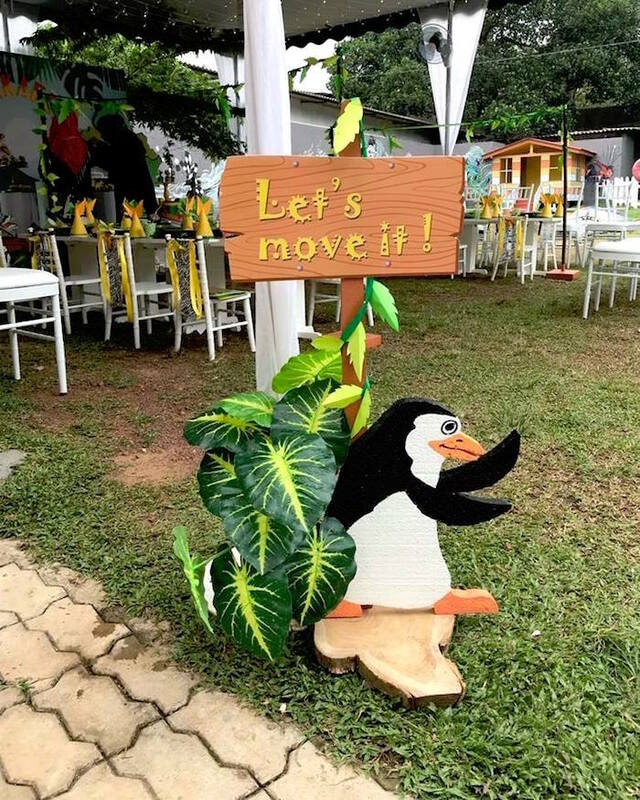 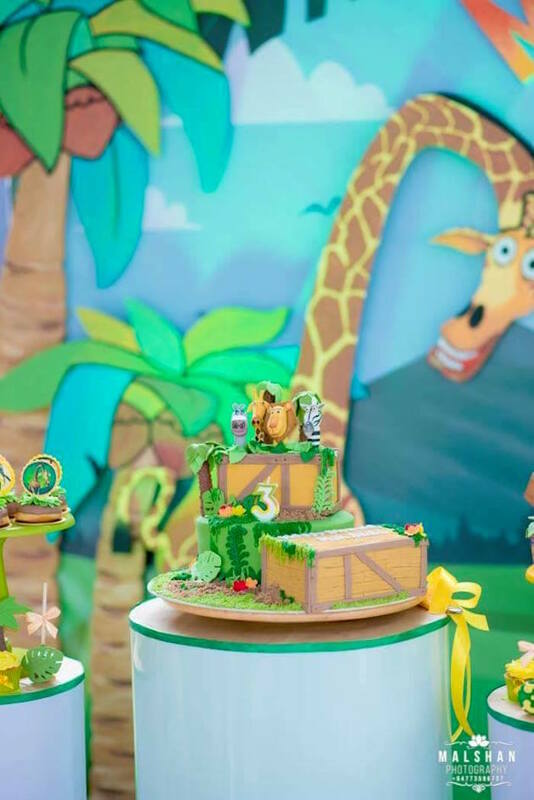 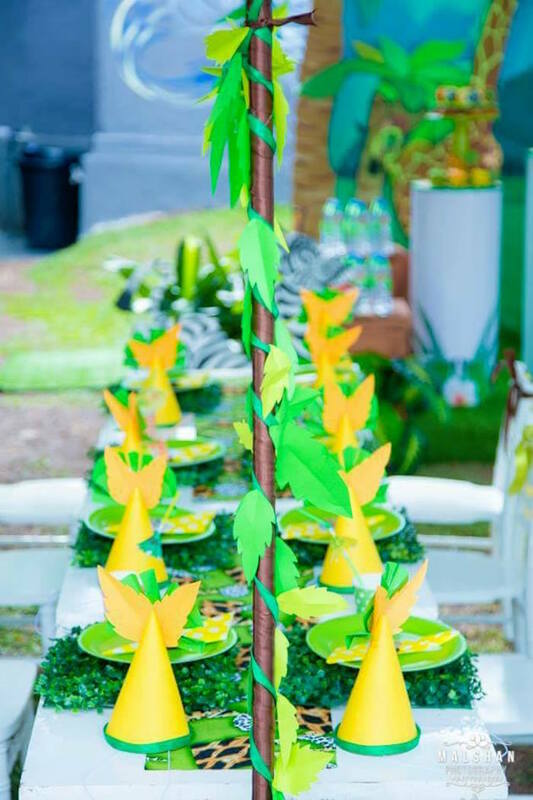 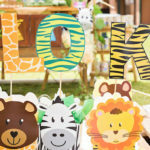 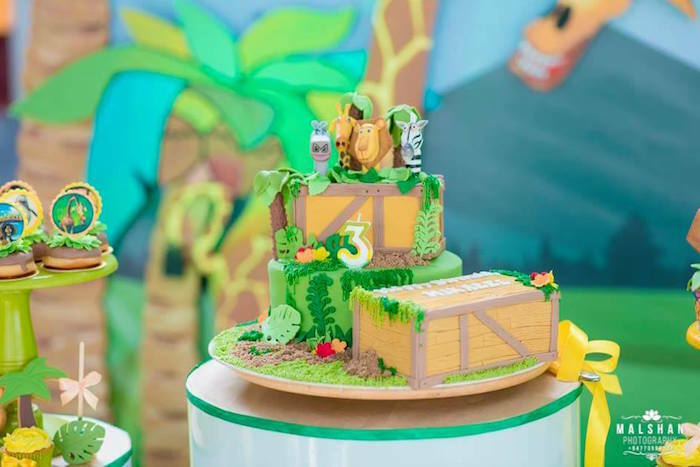 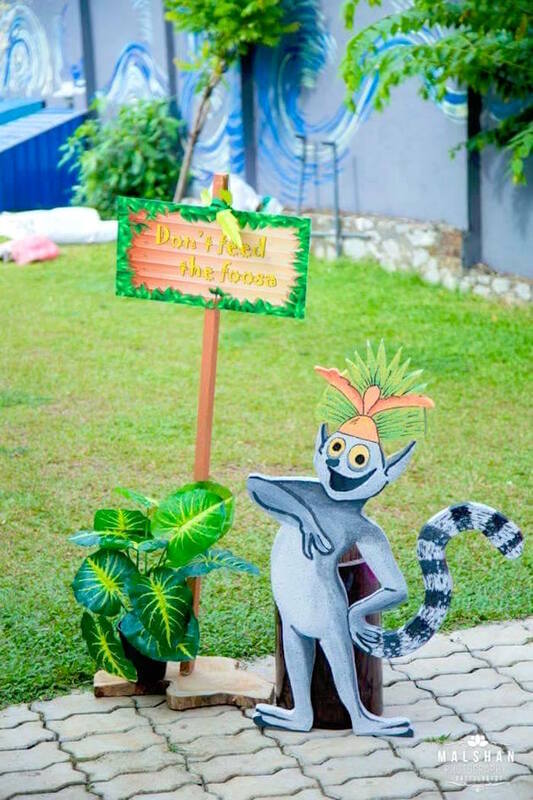 If so, crate up and check out this Madagascar Inspired Safari Party! 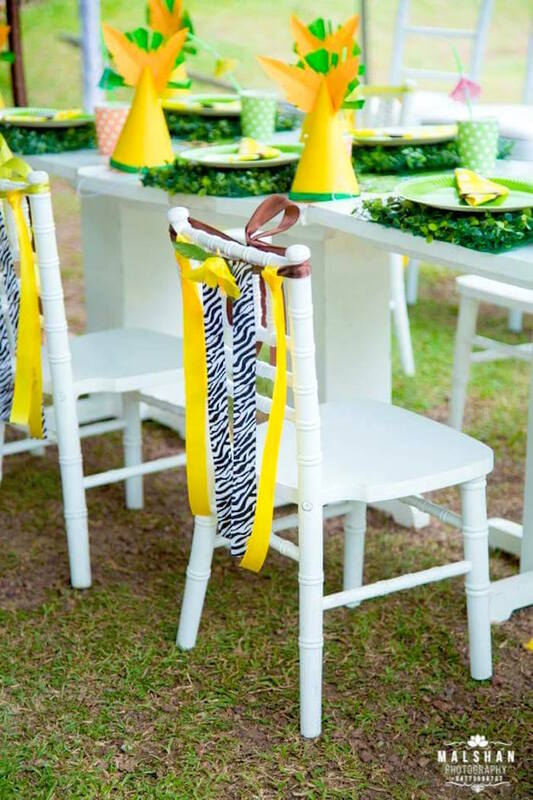 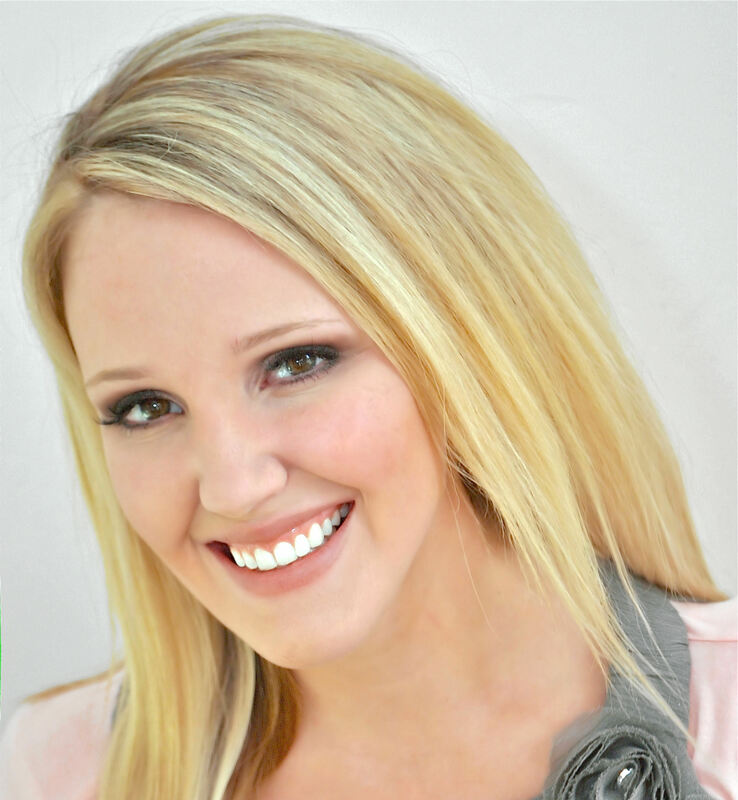 Styled by Roshelle Weerasinghe of Tassels & Tinsels; this fabulous occasion is bursting with fun details!